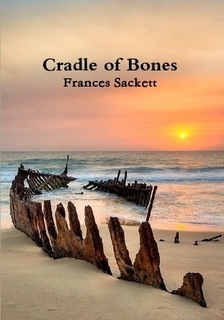 Frances Sackett will be reading from her recent HIGH WINDOW collection: Cradle of Bones at Manchester Poets on 15th of March at Chorlton Library, Manchester Road, M219PN. Entry £3. 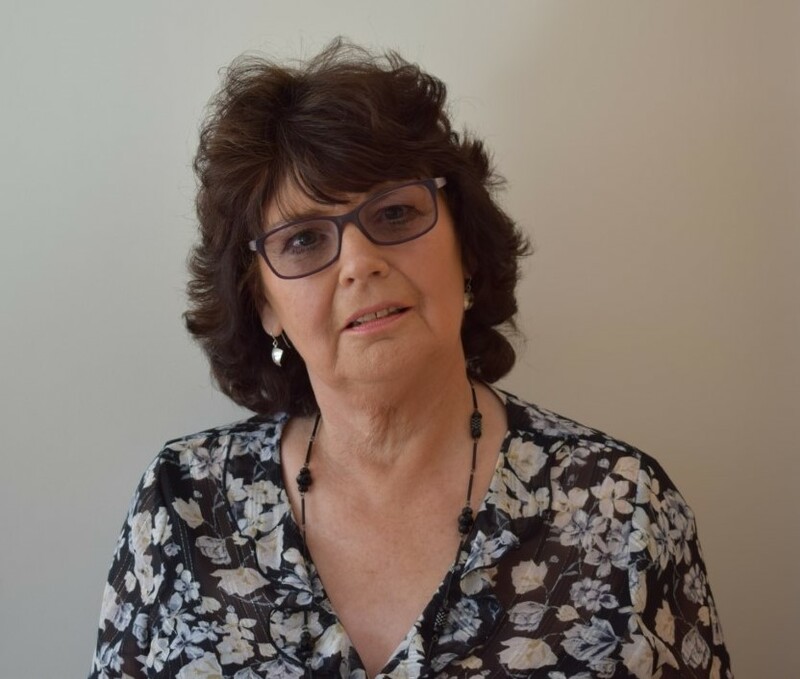 Starts at 7.45 with the guest reader at 9:00pm. Details of the book will be found on our Press page.